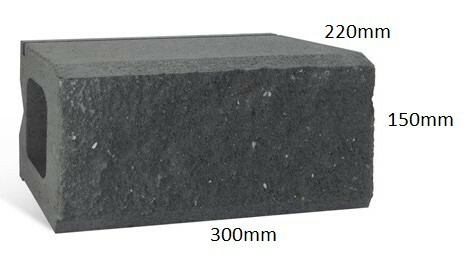 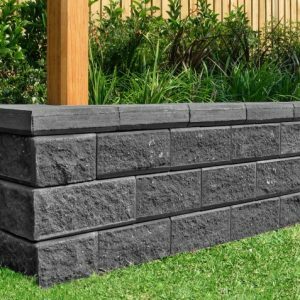 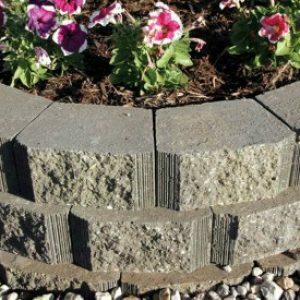 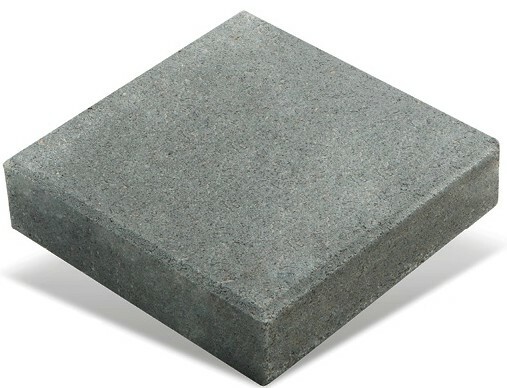 Highland Black Basalt Paver is a quality grade basalt that has a wrinkled and jagged look with a consistent black background. 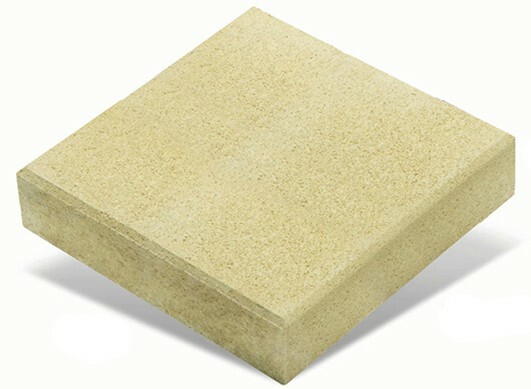 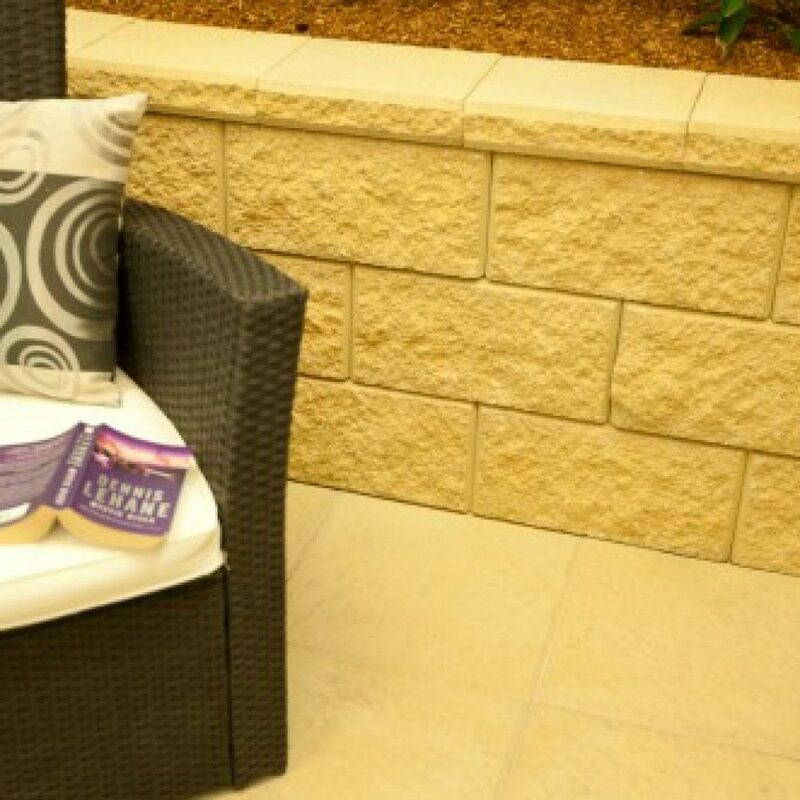 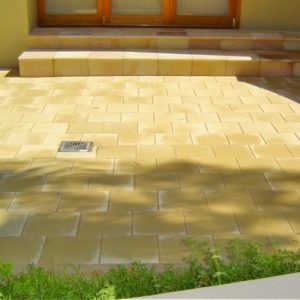 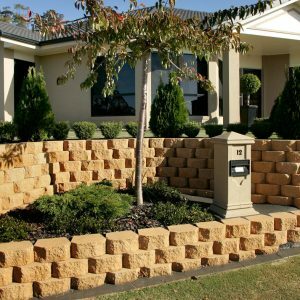 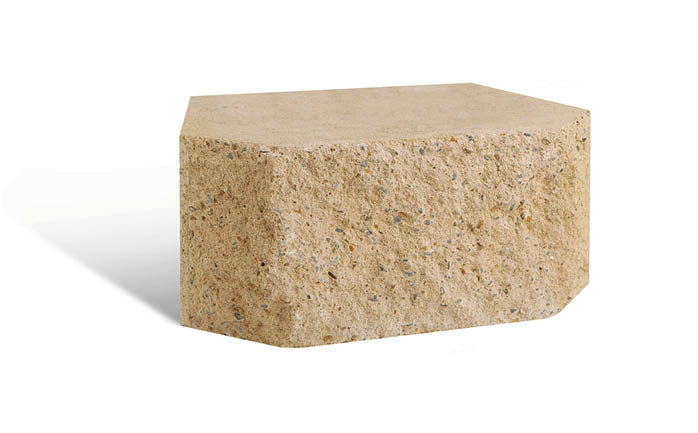 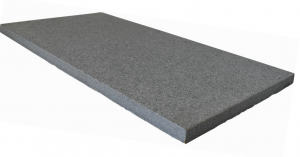 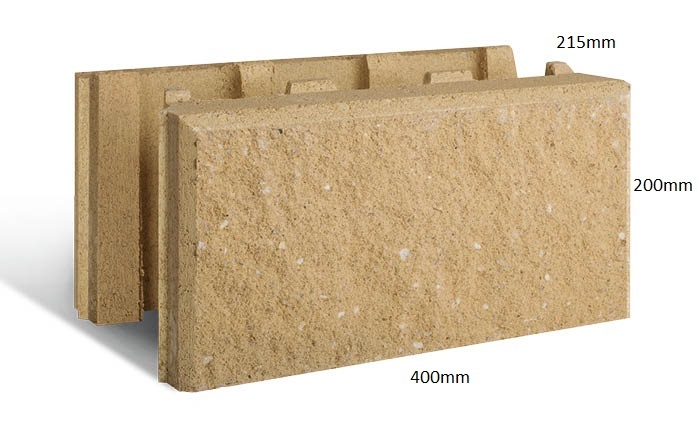 An extremely resilient, high stain and acid resistant stone that makes it ideal in all environments and landscapes. 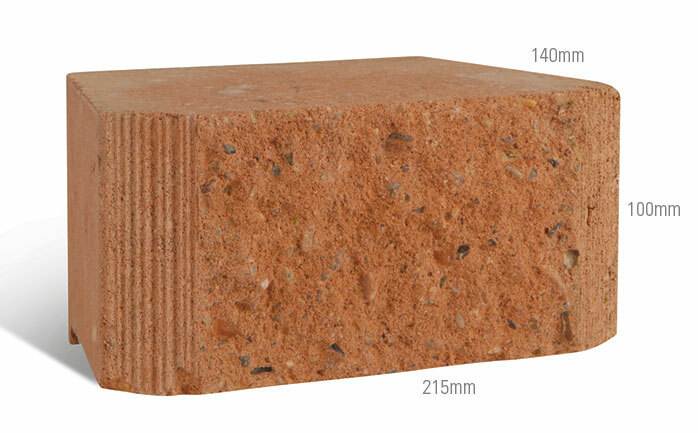 Sizes & finishes custom made to your requirements, contact us for more info.